French singer Imany, who topped music charts around the world with her single "Don't be so shy," is coming to Turkey to give her first live performance in Ankara on May 15. Nadia Mladjao, who uses Imany as a stage name, was born into a family with 10 other children in 1979 in France. She began modeling at the age of 17 and went to New York and posed for prominent brands such as Calvin Klein. After living in the U.S. for seven years, she decided to start her singing career. 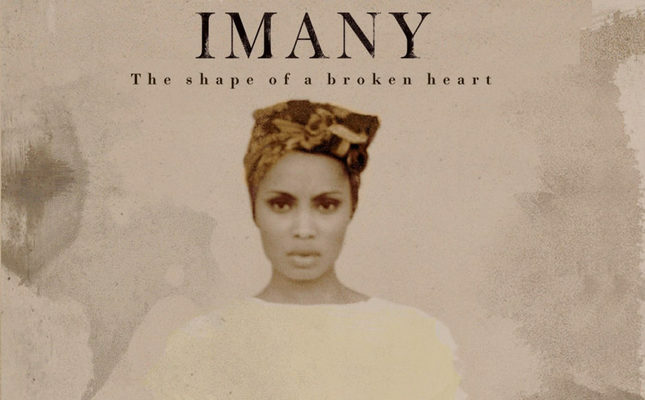 Imany took singing lessons, began to write songs, gave up modeling in New York and returned to France. Although producers tried to make her sing R&B, Imany's admired for Tracy Chapman, Nina Simone and Lauryn Hill and insisted on soul, folk and blues. Her debut album, "The Shape of a Broken Heart," hit the shelves in 2011 and became one of the top-selling albums of the year.